Jascha Heifetz was born in Vilna, Russia on February 2, 1901 (now Vilnius, Lithuania). His father Reuven was concertmaster of the Vilnius Theatre Orchestra, and had no formal training. Heifetz began violin studies with his father at three. His talent was evident when he easily performed the Mendelssohn Concerto at age six.Heifetz said of his father, “he had a horror of mediocrity",a trait passed on to him that was clearly demonstrated not only in his music but in all areas of his life. His mother protected him from the lavish attention. A fact illustrated by the discovery in 1947 of a stash of critic's reviews she had meticulously gathered. Heifetz’ family sacrificed much so Jascha could study with Auer. They moved from Vilna to St. Petersburg facing financial hardship in a new city and trying to pay for lessons for Heifetz. After being told that Jews could not live in St. Petersburg unless they were students, Heifetz' father enrolled in the Conservatory and became its oldest student at 40, although he never attended any classes. Auer was smart enough not to interfere with the prodigy’s natural gifts, concentrating on repertoire and interpretation. 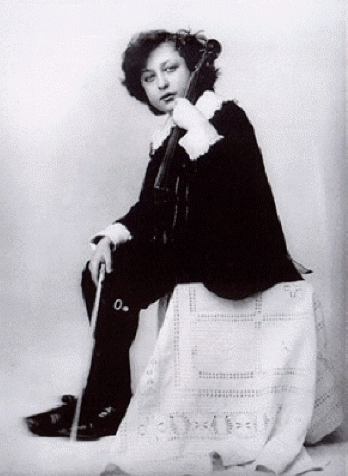 Auer's greatest help was to assist Heifetz’ career and to give him the opportunity to interact with such great violin talents as Toscha Seidel, Mischa Elman and Efrem Zimbalist. 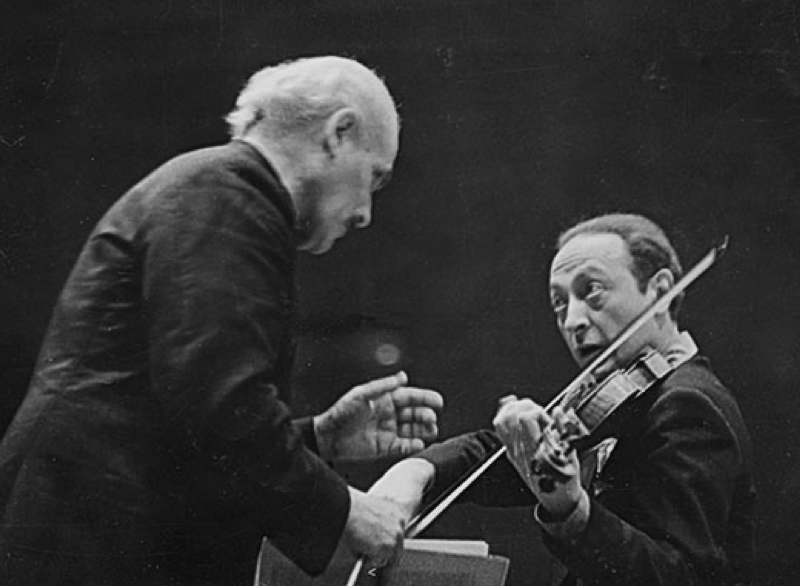 Heifetz made his European debut in 1912 with the Berlin Philharmonic, playing the Tchaikovsky Concerto. 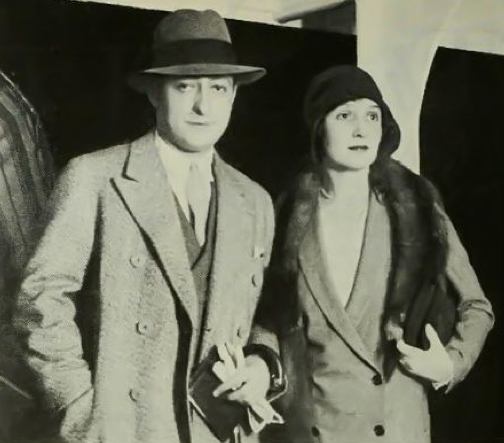 Afterwards, Heifetz attended a reception and offered to play the Mendelssohn Concerto. When the music couldn’t be found, Fritz Kreisler offered to accompany Heifetz from memory. 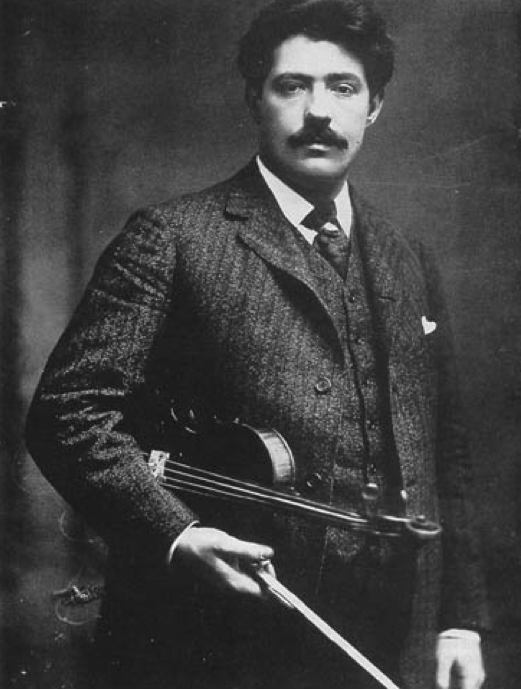 After the piece was played, Kreisler reportedly rose and said, "Well, gentlemen, now we can all break our violins…." The debut was a success and Heifetz became an overnight sensation with concert agents hounding him. Meanwhile, the scene in St. Petersburg got worse. The Germans invaded and Jews were persecuted. Auer left for America and implored Heifetz to follow. 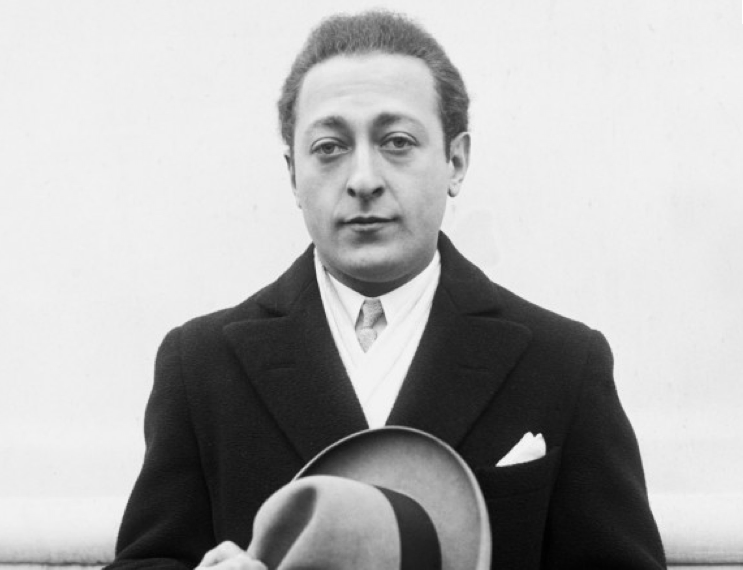 Once in American, Auer obtained a contract for Heifetz to come to America and do a concert tour. So Heifetz and his family journeyed east across Siberia, into Japan and finally to San Francisco. Heifetz began concertizing around the world but the years of discipline had taken their toll and the young superstar became more interested in pleasure than practice.He began partying with Efrem Zimbalist, Fritz Kreisler and George Gershwin. He later referred to it as his “second childhood.” Even though Heifetz took a vacation, the critics did not. After a particularly harsh review, Heifetz became sobered and the period ended. After the war Heifetz found himself exhausted from years of concertizing. After an emotionally draining divorce, he left the concert scene for two years. After which, a more reflective Heifetz emerged. Heifetz' last concert season was 1955-56. After that, the concert stage was gradually replaced by radio concerts, chamber music with Gregor Piatigorsky, arranging, transcribing and teaching at the University of Southern California. He composed some works and even had a hit song under the pseudonym 'Jim Hoyl'. Heifetz died in Los Angeles in December of 1987.